In recent years, there has been an upsurge of interest in ekphrastic poetry, which (according to the Poetry Foundation) is a “vivid description of a scene or, more commonly, a work of art.” Read more about ekphrasis at poetryfoundation.org. Aficionados of this form may wish to check out a recent Silver Birch Press publication — Dual Impressions by John Brantingham and Jeffrey Graessley. PROMPT: Find a painting that looks like you — reality or wishful thinking, or a combination — by a well-known artist. Write an ekphrastic poem based on the painting — put yourself into the picture in some way. 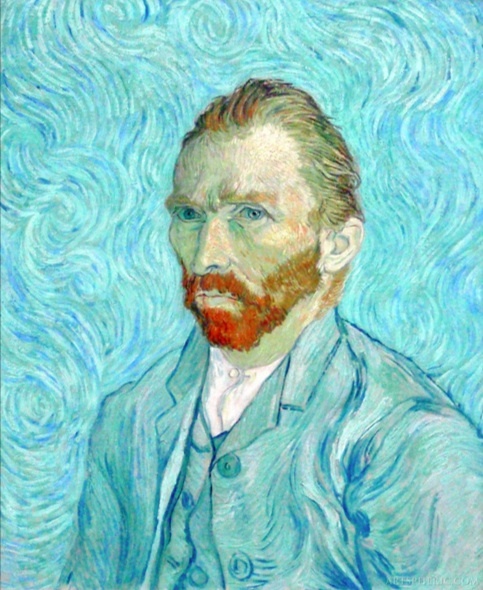 Find a painting by searching google images for “famous painting man” or “famous painting woman.” You may also wish to visit wikiart.org and browse through this visual art encyclopedia. WHEN: We’ll feature the poems during the Silver Birch Press THAT LOOKS LIKE ME EKPHRASTIC POETRY Series starting in November or December (actual date to be determined, based on number of submissions). 3. In the same MS Word document, include an author’s bio, written in the third person (e.g., Erin O’Brien has been writing since age ten…”). 4. In the same MS Word document, include a note about your poem or creative process (this is optional). 6. Send a photo of yourself at any age as a SEPARATE jpg attachment (not in the MS Word document). Title the photo with your last name (e.g., Jones.jpg). 7. Send a jpg of or link to the painting that inspired your poem — along with citation (title of painting, artist, and year created). You can include the link and citation in the MSWord under your poem. 8. Email to SBPSUBMISSIONS@gmail.com — and put LOOKS LIKE ME in the subject line. 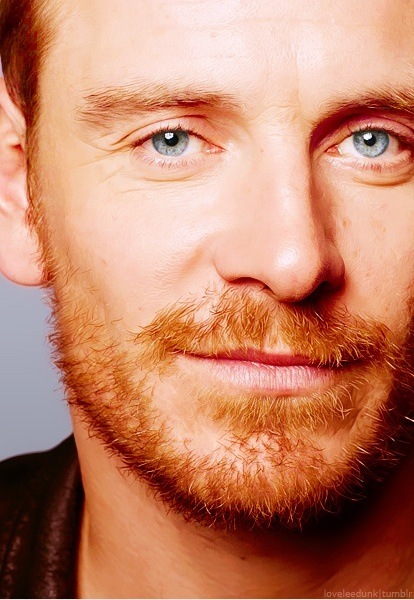 IMAGES: “Self-Portrait” by Vincent van Gogh (1889); photo of Irish actor Michael Fassbender. Woo Woo (I heard about this first)! This should really bring out all kinds of cool stuff. . . I was wondering if the paintings should be based on just our faces or could be other body parts, say..hands or feet? It should be the face — otherwise, it would be generic. The charm of this exercise is connecting the face with the painting. Thanks for asking. I have rejected a few “abstract/generic” submissions. I am looking for specific images that reflect something about the author.